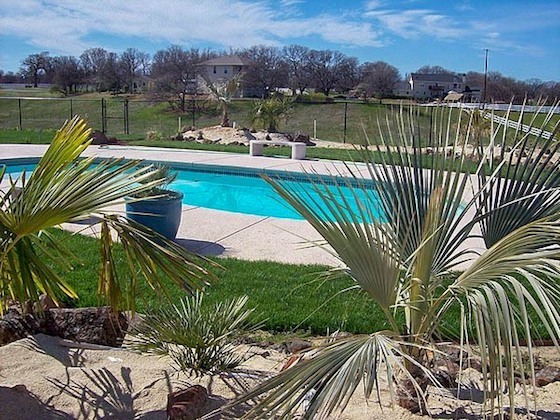 Outdoor Living | Palo Cedro Pool & Spa, Inc.
Greg started his first landscaping company in the Bay Area in 1982. 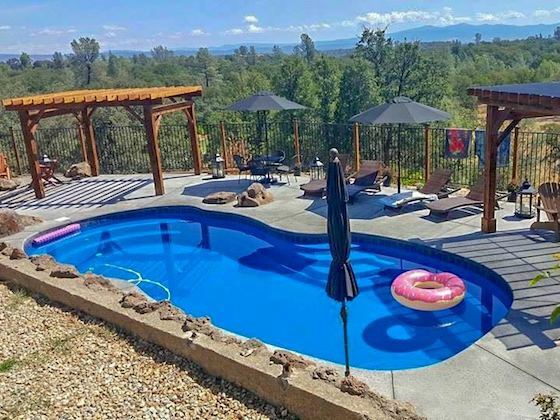 Now, with over thirty years in the Landscaping and Construction business, he is the President of Palo Cedro Pool & Spa, a company that has serviced the North State since 2003. 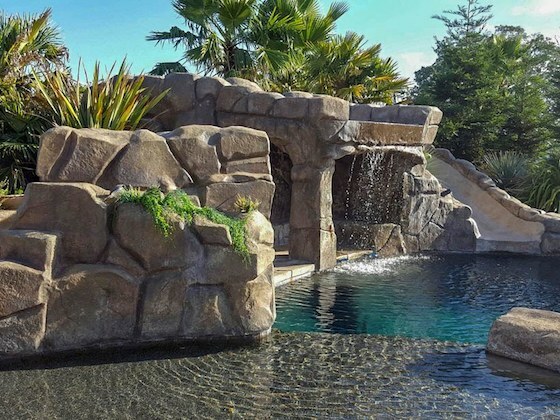 Alongside our swimming pools, spas and swim spas, we specialize in decks, arbors, gazebos, fencing, and entirely new front yard and backyard landscaping and custom concrete work. We are committed to providing you and your family the outdoor living area of your dreams. We would love the opportunity to work with you to upgrade your backyard or compliment your swimming pool, hot tub or swim spa! Please call today to schedule your FREE consultation and estimate! We are excited to announce the expansion of our team! We now offer Palo Cedro, Redding and the greater North State the most innovative and elegant custom concrete work. With over 23 years of experience, our newest team member can transform the exterior of your home. When the temperature heats up or cools down, there’s nothing like having a deck or patio to kick back on and enjoy the weather. A functional deck design and patio layout is dependent on meeting your specific needs, so it’s a space that needs to be created carefully. Does your property need new landscaping? Need it installed right – the first time? Our install crews utilize the best landscape material and equipment to ensure you get the most from your investment.